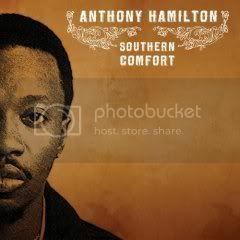 I am going to have to recommend that you all go out and purchase Anthony Hamilton's new album "Southern Comfort" I personally think its his best album to date. This album is just great you can definitely play it all the way through,and plus this album didn't even have a major label backing it,so give it a listen and you will love it. 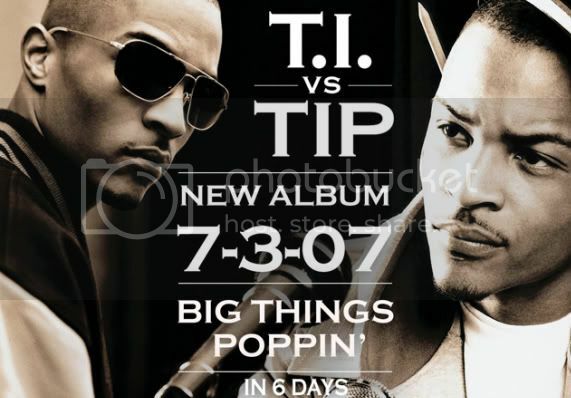 Fallin' in Love again,is definitely on off my favorites on the album. Please,also is another track that I just love. Seems like ever since the Superbowl Megan Good has been all under Thomas Jones,and she must heard how much the New York Jets was going to be paying him now,that he got traded to them. 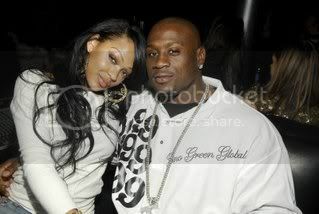 Not really a good couple but I smell a golddigger somewhere all of sudden chicks trying to get with Thomas Jones, I guess he did get something out of the Super Bowl and it's Megan Good. engagement Tango let New York know the biz. He watched the show and didn't like what New York had said about his mother which I feel was bogus,but ay that's New York for ya. Tango calls the engagement off because of her comments,now you know how men are when it comes to their mamas,so I don't blame him for getting rid of her. New York starts crying to Chance that she should of picked him,Chance wasn't trying to that ish. That's what she forget for trying to come on TV and look for look take yo ugly self outside,and look for a man. Plus,I heard that women aren't suppose to look for men,but men are suppose to look for us. My advice to New York is to stop looking for a guy,and wait for him to come to her. 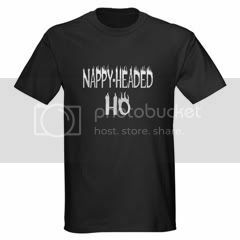 I just found out that they are selling Nappy Headed Ho's merchandise all over google, which is no surprise as a big of a deal they made about. 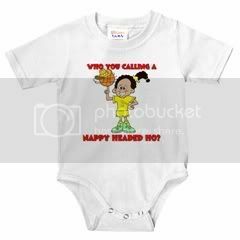 People are trying to profit off of this which is kind of smart. 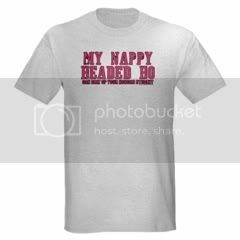 Some of these items are just too funny,and I'm not offended by them at all. The video is based on Edgar Allen Poe's The Masque of the Red Death.